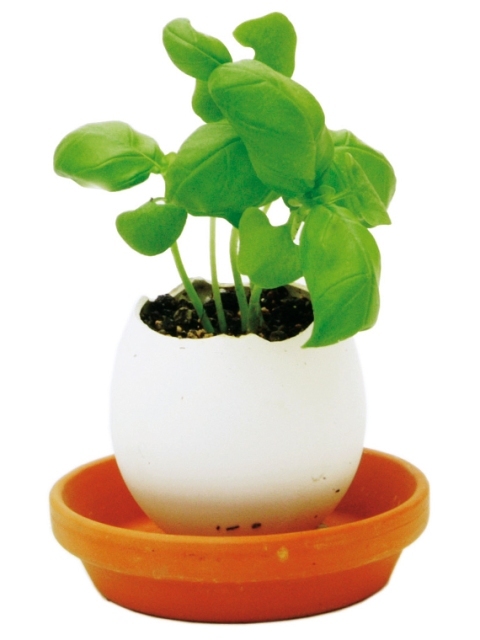 I love these precious flower pots shaped like large eggs (ostrich egg size, I think) which are, in fact, mini gardens. They guys from Chocosho think these would make great gifts and I agree with them. The eggling comes as an intact peat egg (a fortified mixture), but when you crack the top by tapping it with a spoon or something you will find a plant ready to grow: cactus, lavender, basil and even strawberry. The seeds are already sown into so the cultivation is easy. 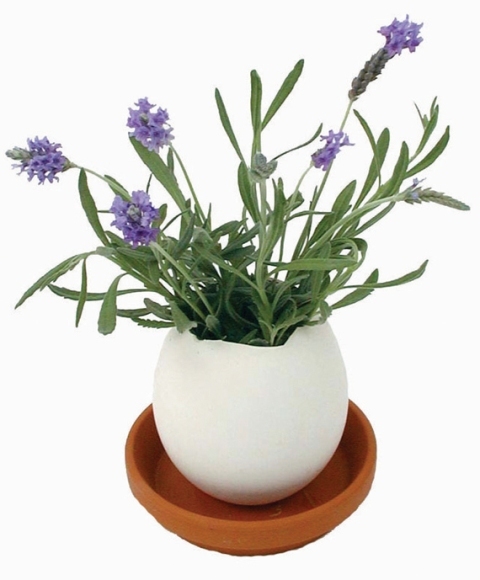 Water it, place it in a bright spot and enjoy your lovely egg-shaped nature corner. Eggling CactusPrice $9.50, available at Chocosho.